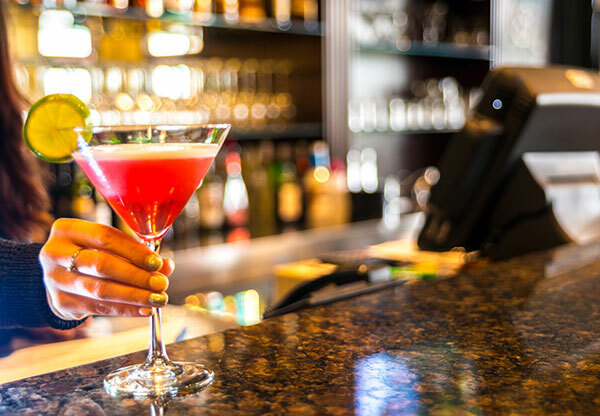 Crosswinds Restaurant has a fully stocked bar with an excellent selection of beer, wine and spirits. We also have draught on tap for those who enjoy a cold, refreshing draught beer. Enjoy your favorite drink with one of our delicious meals or simply relax after a game of golf and try one of our tasty beverages. We have live entertainment weekly from Jazz to Classic Rock to Contemporary Pop. Enjoy the relaxed and fun atmosphere of Crosswinds Restaurant and Bar and experience the delicious, seasonal flavors of our menu.